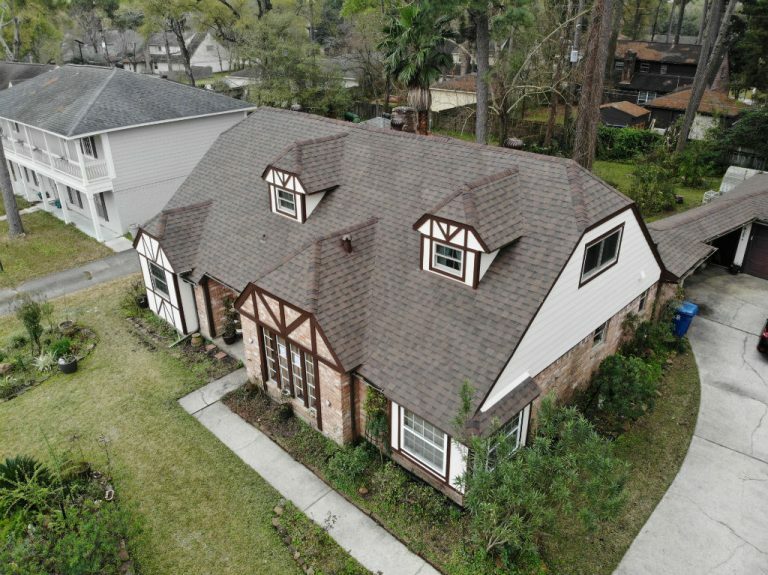 Prior to hiring any specific roofing contractor, it will help for you to evaluate the roofer’s scope of services, experience in the industry, and necessary Insurance coverage. The roofing system of your home is one of its most important components. It makes sense to hire only a reliable roofing contractor for the job. These are just a few of the most important considerations when re-roofing your home. One option in dealing with damaged roofing is to perform various repairs on affected parts. However, many roofing contractors will tell you that this is sometimes not a wise option. 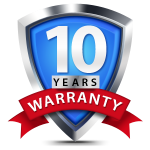 If the roof of your home has already suffered from extensive damage, replacing or repairing just one or a few parts can be costlier in the long run. 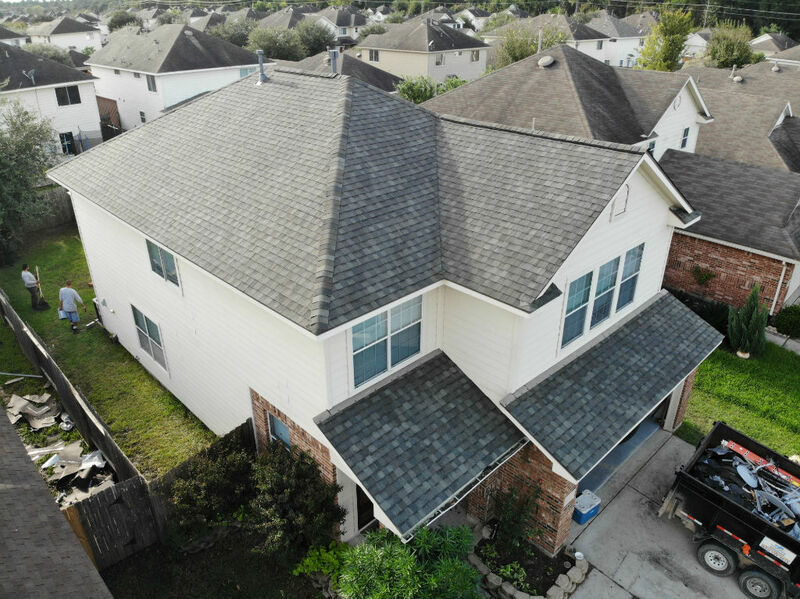 The replacement of your roof will depend on the extent of the damage, not only on the shingles, but also on other parts such as the flashing, underlayment, and sheathing. 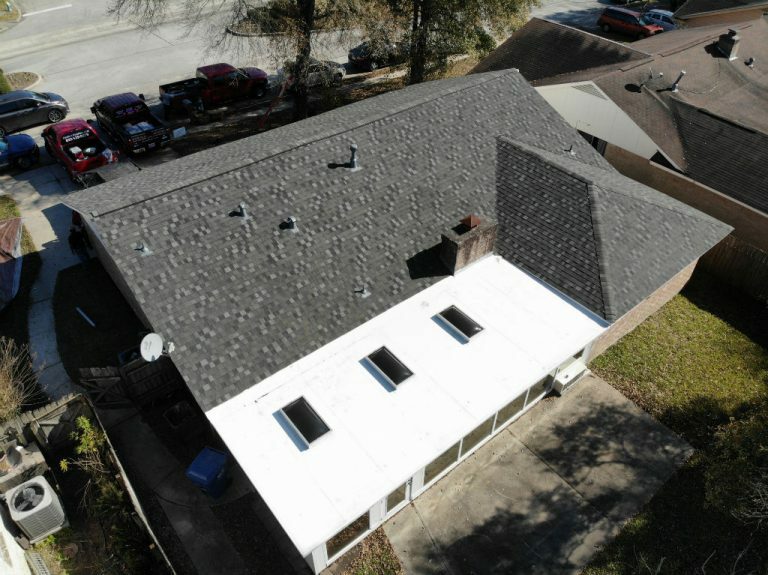 While there are cases that require for you to replace only one or a few parts, far-reaching damage may necessitate complete ROOFING REPLACEMENT. To determine whether a repair or a NEW ROOF is more appropriate, it is crucial that you speak with trustworthy roof contractors straight away. What exactly is a WPI-8 WINDSTORM CERTIFICATE? This is a question that many Texas coastal homeowners ask when it is roof replacement time. A WPI-8 Windstorm Certificate is a required document certifying that a new roofing installation in the coastal wind areas has been inspected by and is up to code with the Texas Department of Insurance coastal wind requirements. Another advanced roofing technique that is a WPI-8 Certificate requirement is the use of an Ice and Water Membrane made from a flexible rubber- like substance that is self adhering. This advanced sticky membrane product is applied directly to your roof deck, (plywood). The membrane (shield) acts like a second line of defence to catches any water that might make it’s way under flashing, valleys, protrusions and/or the perimeter of your roof surface area. Even if you were to poke a nail through this protective membrane, like Grace Ice & Water Shield, it would seal in right around it providing major protection!